I learned about how to use POWTOON this week…and you?! 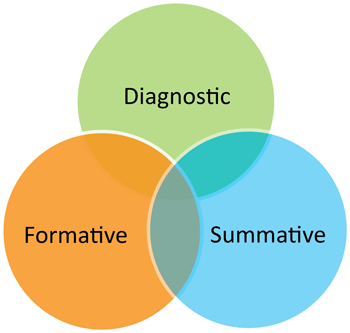 An Alternative Way to Assess……. Hi Amy and thanks for the insightful post. I really liked your statement ” the actual process of student learning is much more valuable than the final outcome or the final assessment”. As educators sometimes we get caught up on outcomes, assessments and grading. 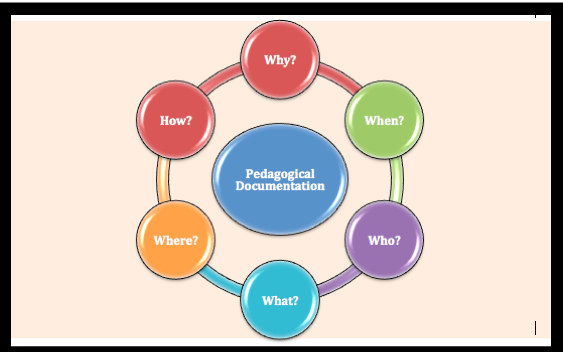 The process of learning is so different for each learner and documentation is a valuable tool to capture it. In my field of dentistry, documentation is critical as “if it is not written down, it did not happen”. Legal implications are in play for documentation in health and we should take it seriously in education as well. Thanks for the post!